The 2-Piece Acrylic Grinder is constructed using a ultra strong poly-carbonate acrylic designed for non-slip action. This grinder is easy to hold and has shark tooth nails inside for easy shredding action to produce fine ground material. We strongly recommend using a grinder for every vaporizer because it improves the efficiency and effectiveness of the vaporization process. Ground herb has more surface area, allowing heat to more thoroughly vaporize it. 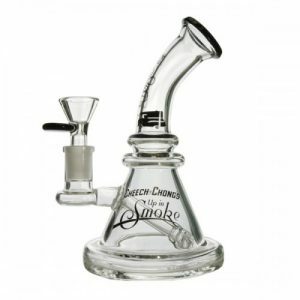 The 2-Piece Acrylic achieves finely ground herb and kief with just a few twists. 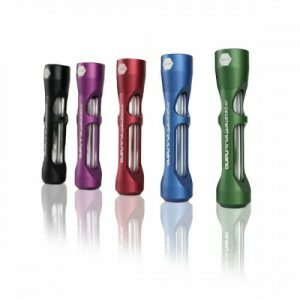 Made of durable, long-lasting acrylic, a transparent thermoplastic that’s lightweight yet solid. The 2-Piece Acrylic Grinder is shatter-resistant, making it an excellent companion for on-the-go vaping or smoking. The 2-Piece Grinder is an inexpensive but useful grinder for dry herb enthusiasts on a budget. While the acrylic grinder doesn’t have a kief catcher like 4-piece grinders do, it does a marvelous job of grind down dry herb, preparing it for even and thorough vaporization. 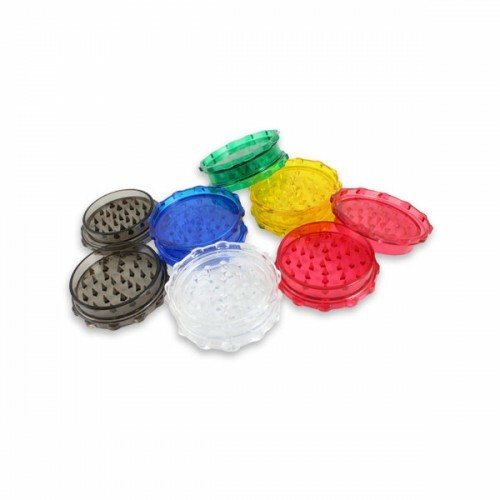 The Acrylic Herb Grinder is an affordable, functional, and portable tool for properly grinding down dry herb. 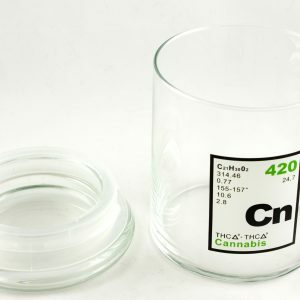 The 2-Piece Acrylic Herb Grinder is simple to use. The two pieces are fitted together and twisted in separate directions when in use. The user can then remove the lid to reveal the ground herb. Just three of four twists will thoroughly grind your dry herb. Once the herb is broken down, their will be more surface area for vaporizers to cover, ensuring better vaporization. The 2-Piece Acrylic Grinder is an essential tool for dry herb consumption, enabling you to get the most out of your dry herb’s essential flavors, aromas, and effects. Dimensions: 1 x 1 x 0.75 in.